A stylized type/font of your business name. 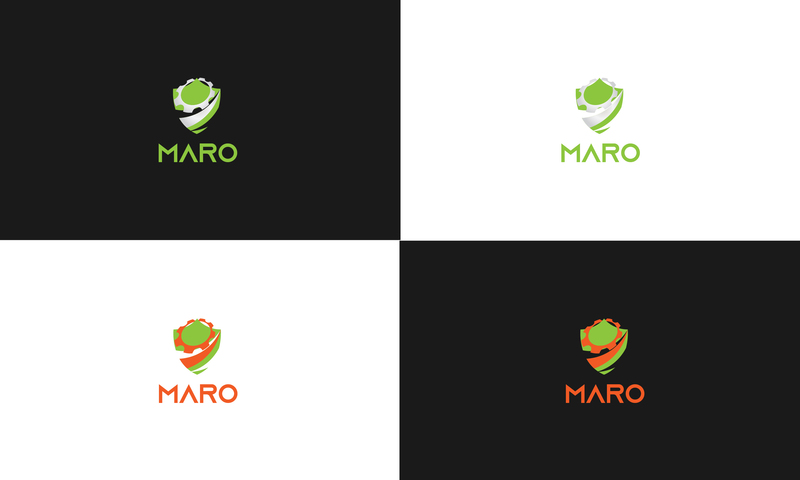 Manufacturing based high quality logo with used of maniacal element and shield refer to protection,Green color used as environmental. Orange color can be use its for optional.